This month homeowners will get a letter from the county demanding, OPEN IMMEDIATELY: PROPERTY TAX BILL, or something like that. “Let’s have the wallet, Jack,” it says in effect. The tax bill is certain to be higher than the previous year, with no explanation of new or better services. Since in some areas those services are actually declining, there may be a way to reduce the bill. In cities such as Oakland, police are reducing the number of crimes to which they will respond. And as the Women’s Self-Defense Network notes, the average interaction time between a criminal and his victim is 90 seconds. So “the police will almost always arrive AFTER the crime has happened and the criminal has gone.” Those who prepare to deal with violent criminals before the police arrive, deserve a tax break for doing so. A model for such a deduction is already in place. Under the federal Public Utility Regulatory Policies Act (PURPA), utilities must buy back any excess electricity home and business owners generate with their private solar energy systems. In similar style, business and home owners should be able to deduct from their property tax the cost of security systems, alarms and even firearms and ammunition. These owners face declining police services and slow response times, even as Propositions 47 and 57 have emboldened criminals. 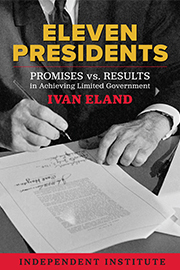 The last true tax break for California property owners was Proposition 13, passed forty years ago in 1978. 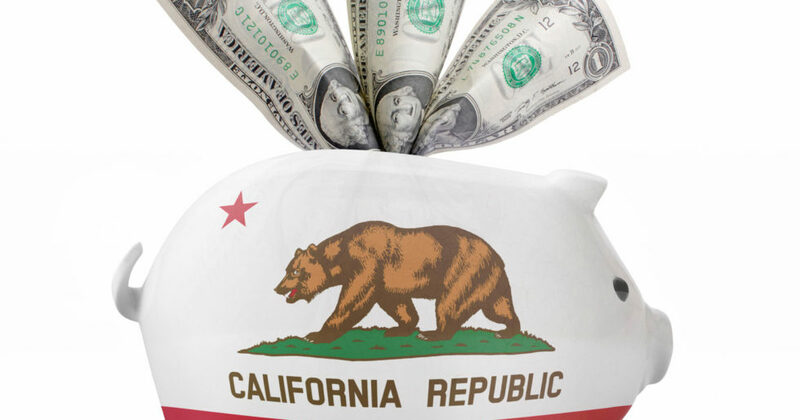 Californians now pay the nation’s highest income and sales taxes, and relief is long overdue. Meanwhile, states, counties and cities should also make it easier, not more difficult, for law-abiding residents to keep and bear firearms. 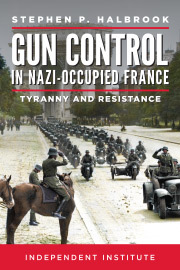 As Stephen Halbrook has noted, most recently in Gun Control in Nazi-Occupied France, it is the totalitarian state that squashes the right of citizens to defend themselves.